Claro will soon launch its VOD portal Claro Video in Brazil, the mobile operator announced in Rio de Janeiro at Futurecom‘s conference. The service will initially roll out to a limited number of Claro clients by the end of the year, before a full launch during 2013’s first quarter. While this will be Claro Video’s first venture into Brazil, it already operates in beta in Colombia and Argentina. According to the operator, this film & TV streaming platform is part of the strategy of its parent company, America Movil, which is to offer “content everywhere” options across Latin America. As a matter of fact, Claro Video’s users are able to access content from multiple platforms, starting with computers, tablets and smartphones. As for Smart TVs and video consoles, they are also on the roadmap. Claro Video will offer monthly subscription plans and special offers to Claro’s subscribers, but it will also be open to all on an à la carte basis, including for new film releases. While Netflix already competes with other players such as Brazilian company Netmovies, Claro’s hybrid model could represent a new challenge for the American company. On one hand, Claro will rival with Netflix on the subscription VOD market with the monthly plans it will offer to its sizeable user base. 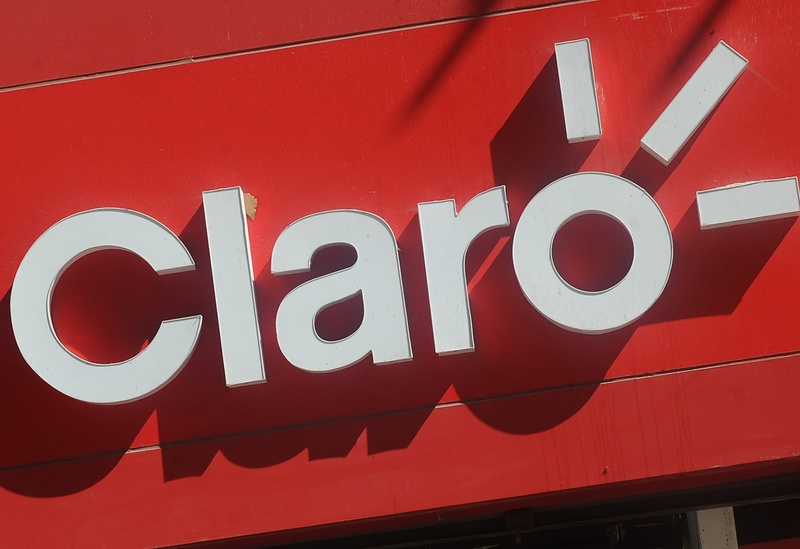 According to Brazilian national telecommunications agency, Claro is currently Brazil’s third largest mobile operator, with a 24.5% market share. On the other hand, offering transactional VOD means that it could also get access to fresher content and new releases that users can’t find on Netflix. Still, it remains to be seen how deep Claro Video’s catalogue will be and which content partners will be on board when it launches.